REN is skincare as it should be. A natural Skincare range formulated using the most advanced technology. REN uses the latest hi-tech bio actives, is free from skin-unfriendly ingredients and is gorgeously pleasurable to use. REN products avoid synthetic fragrance, colour, PEGS, parabens and propylene glycol. 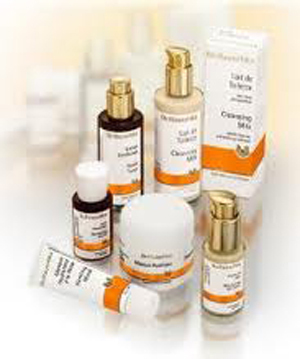 At Blackglen Pharmacy we will advise you on the most suitable product for your skincare needs. See in store for the right product range for you. Ask in store about our free gift wrap service and hamper service !